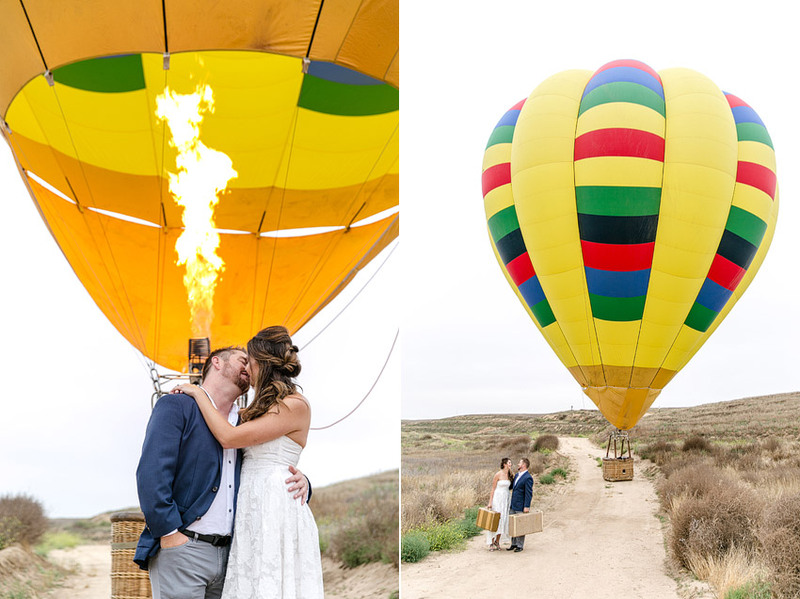 We simply adored Kit and Damon’s hot air balloon Temecula engagement session complete with styling from the amazing Madam Palooza. The entire session was so much fun and Damon literally had us cracking up all morning!!! 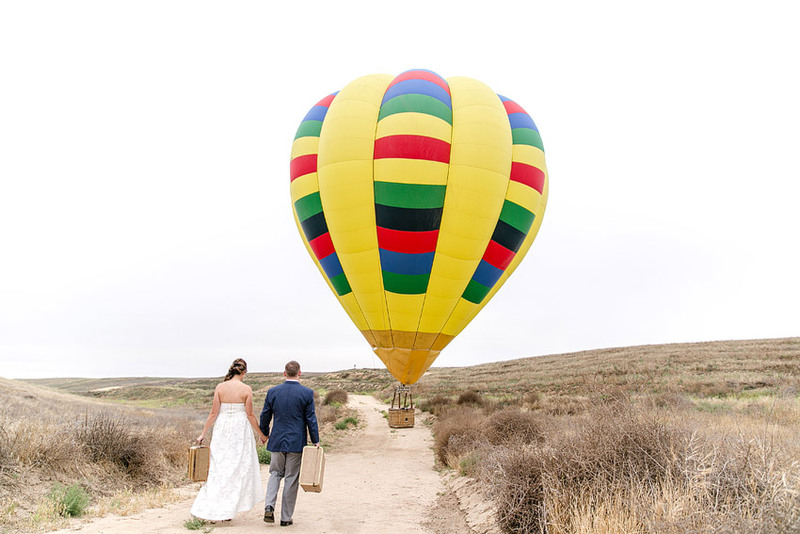 Yes, all morning… the thing about hot air balloon sessions is that they have to take off at sunrise which means a 5:30am call time for everyone.